U.S. 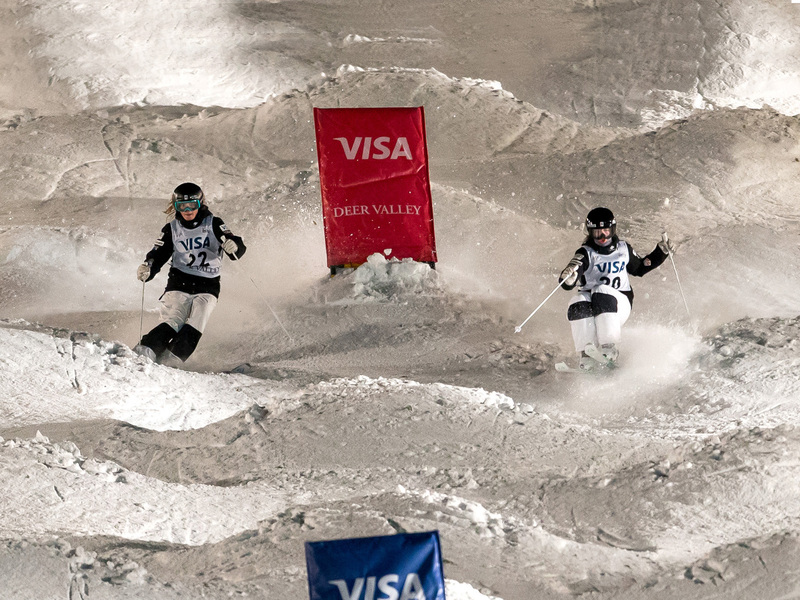 Ski & Snowboard Development Programs support the vision and mission to make the United States the "Best in the World" in Olympic skiing and snowboarding. But that wouldn't be possible without support from parents, coaches, and officials who are out there working, cheering and supporting athletes who are striving to reach their athletic potential. The mission of U.S. Ski & Snowboard is to provide strong leadership that establishes and supports athletic excellence in accordance with our core values. In addition to designing a clear path for achievement in each of the sports governed by the U.S. Ski & Snowboard. For more information on how athletes, parents, coaches, clubs, officials, and continued education play a part in the development process, refer to each topic below.